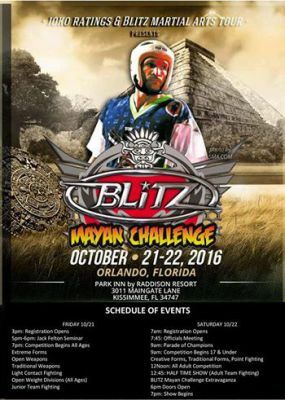 Are you ready to challenge yourself? 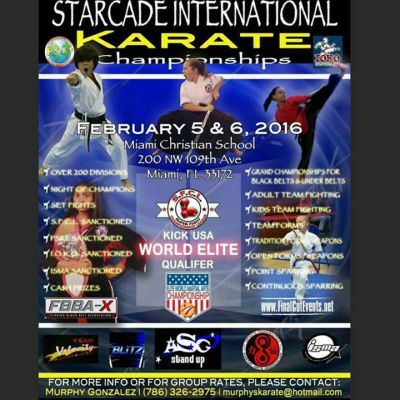 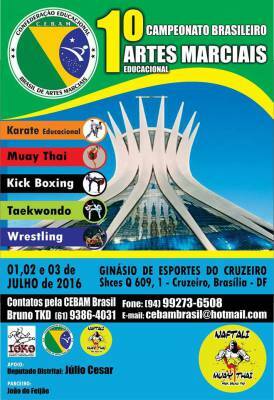 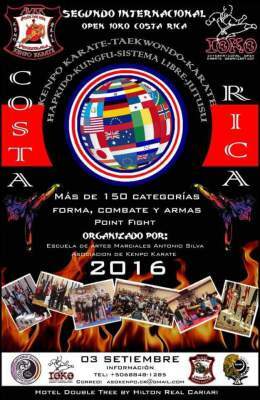 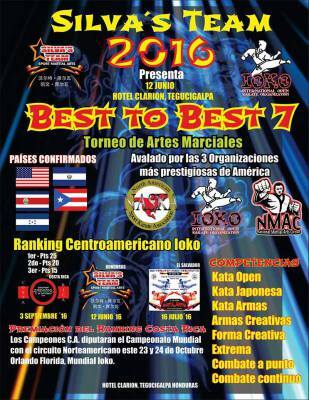 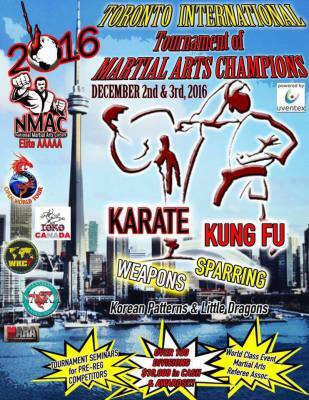 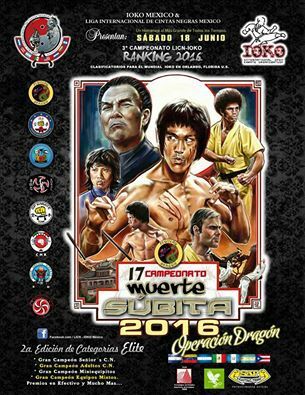 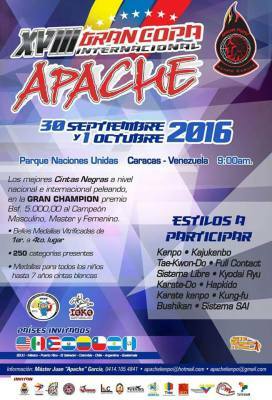 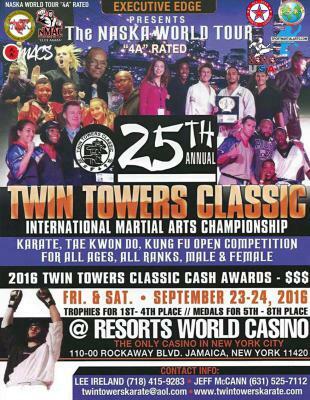 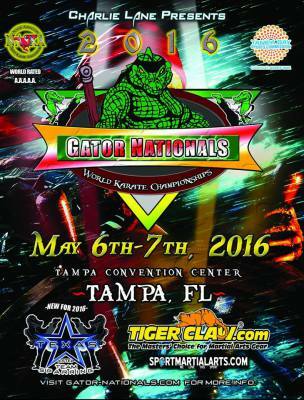 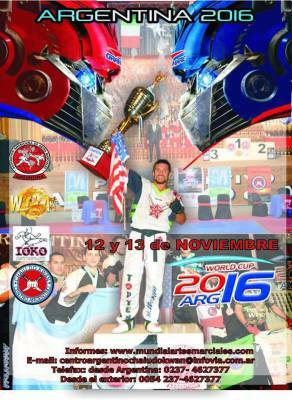 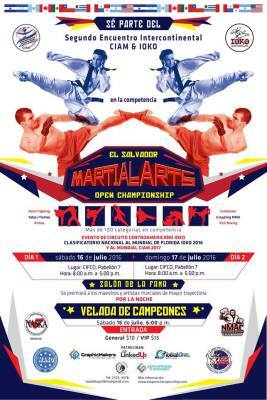 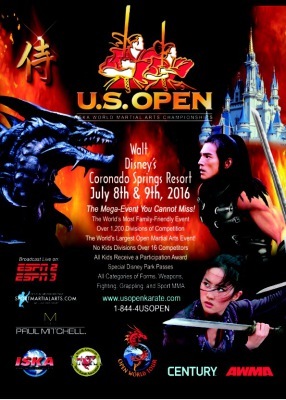 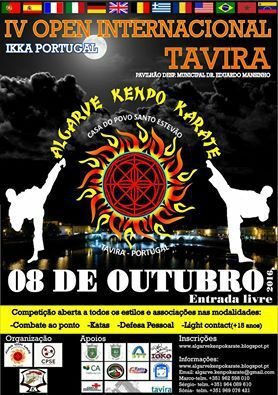 Compete amongst the best martial artists and travel around the globe. 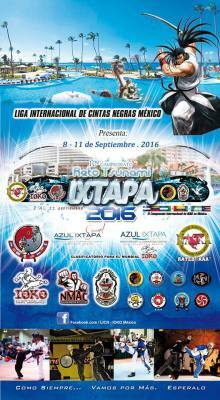 We will be waiting for you!